Ghanaian gospel musician, Jeshurun Okyere has released his first single for the year titled, Yahweh. The ‘Victory Chant’ which featured Kingsley Ampoful, was written and composed by Jeshurun Okyere and Nadia kofi. 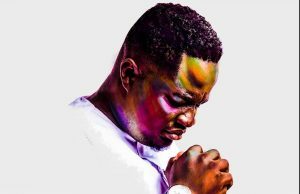 The post Gospel musician Jeshurun Okyere releases single ‘Yahweh’ appeared first on Citi Newsroom.